The bilateral relations between Estonia and Denmark are productive, and political relations and contacts between the people are close and interwoven. We share the same positions with Denmark in many foreign and defence policy issues and we both value human rights, democracy and the principles of the rule of law. We cooperate in the Nordic-Baltic circle and as members of the EU and NATO. We appreciate highly the contribution made by Denmark to the security of our region – Danish soldiers are in Tapa within the scope of enhanced Forward Presence (eFP) of the allies. 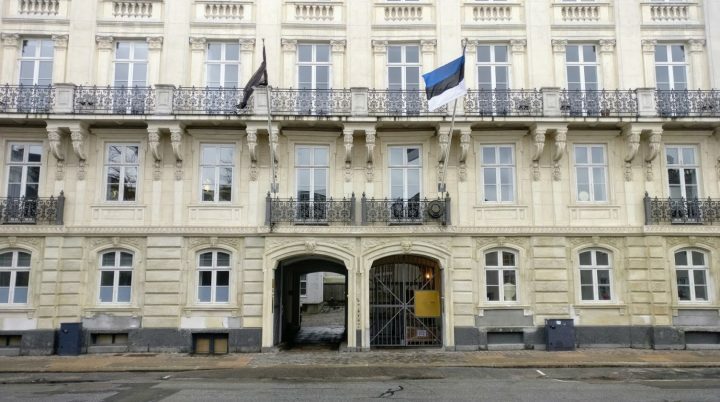 In addition to the embassy in Copenhagen (Ambassador Märt Volmer), Estonia is represented in Denmark by five honorary consuls: Count Ulrich Holstein-Holsteinborg in Holsteinborg, Bo Stærmose in Odense, Thomas Graversen in Fredericia, Katja Nowak Nielsen in Aalborg. The honorary consulate in Aarhus was opened in January 2018, and the honorary consul there is Claus Emil Engel Johansen. An export adviser of Enterprise Estonia Lucie Fallesen also works in the Estonian Embassy. The embassy is always pleased to welcome Estonian delegations from the areas of business, education, culture, etc., who have come to Denmark in order to grow their success. The Estonian Center of Eastern Partnership cooperates with the Danish International Development Agency (Danida) in an anti-corruption project in Ukraine. In 2019 we’ll be celebrating the 800th anniversary of the Danish flag, the Dannebrog. This impressive jubilee is a great opportunity to highlight and develop bilateral relations in both countries, which both have exciting programs of cultural events for 2019, which will culminate in celebratory events in June. 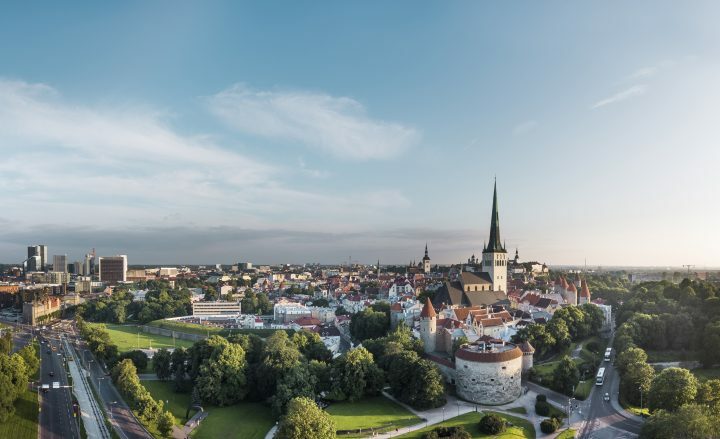 We hope to see a sudden increase in the interest of Danish people to visit Estonia. The ministers in the present government of Denmark that have visited Estonia within the scope of bilateral visits are the prime minister, the defence minister and the foreign minister (14 September 2017). The events of the Estonian Presidency of the EU brought various Danish ministers and senior officials to Tallinn. The Chief of Defence of Denmark and members of the Danish royal family visited Danish soldiers in Tapa in spring 2018. The official visit of President of the Republic of Estonia Kersti Kaljulaid to Denmark took place in September 2017. In April 2018, Foreign Minister Sven Mikser attended a bilateral meeting in Copenhagen, which included celebrating the opening of direct flights between Tallinn and Copenhagen by Nordica. In June, Minister Mikser attended the Ukraine Reform Conference in Copenhagen. Bilateral economic relations with Denmark have developed and grown. Denmark is one of the main 15 trade partners of Estonia. 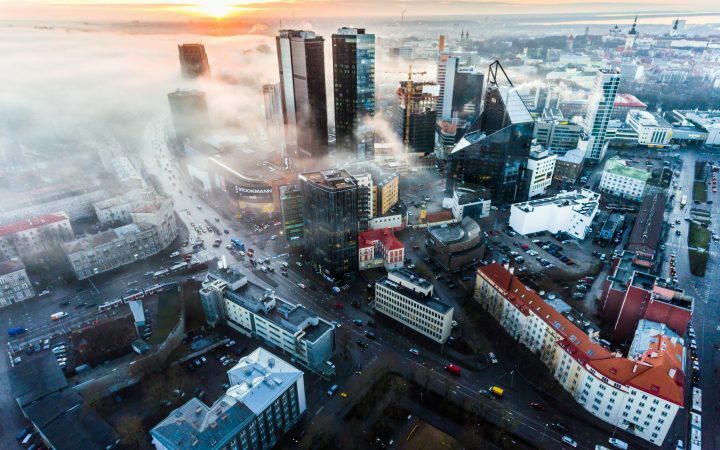 Denmark can be considered an attractive market to Estonian companies with its population of 5.7 million, geographic vicinity and cultural similarity. The capability of Estonian companies to do well on the complicated Danish market has improved and the support offered by the representative office of Enterprise Estonia in Copenhagen and the embassy have also contributed to this. Food, green economy and ICT are the areas where cooperation opportunities have potential for development. 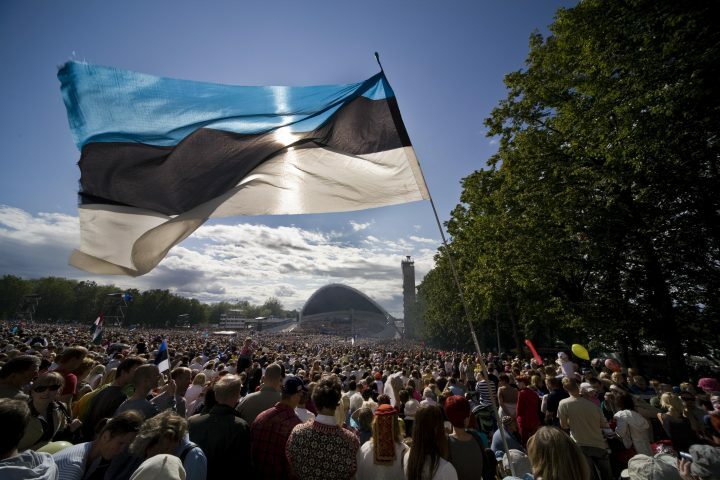 The Estonian community in Denmark consists of a couple of thousand people. The number of Estonians in Denmark according to the local register in the first half of 2018 was 1,600, which can easily be multiplied by two. Estonians have moved to Denmark constantly and for various reasons. About 500 Estonian students are studying in Denmark. There are many young families with small children living in Denmark. The Native Language School and the Children’s Club make sure that the latter keep the Estonian language alive. The people in the Estonian community know each other and do things together, which strengthens the feeling of ‘us’ and also contributes to the achievement of the embassy’s objectives in introducing Estonia in Denmark and promoting the continued existence of the Estonian state.